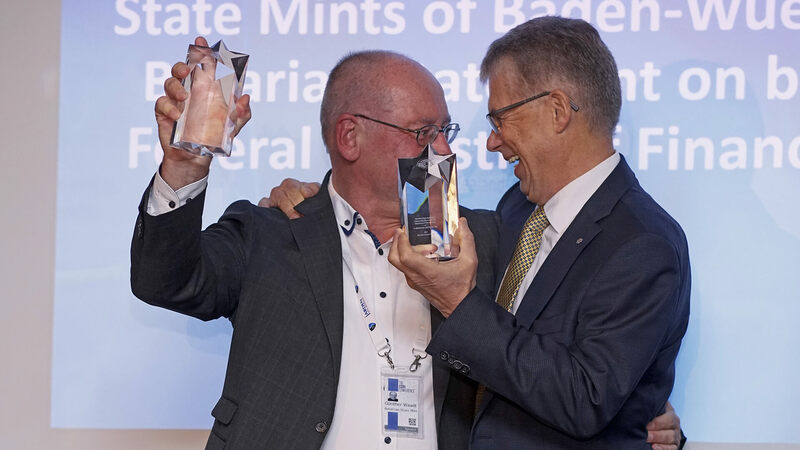 The State Mints of Baden-Wuerttemberg are Germany’s largest minting enterprise giving work to 80 employees at two locations. 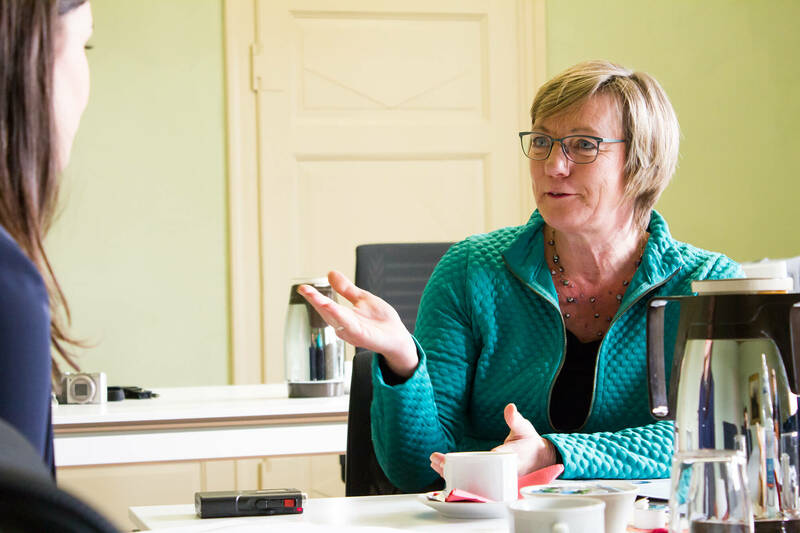 Being a state-owned enterprise, both mints are responsible for more than 40 % of all German euro coins. 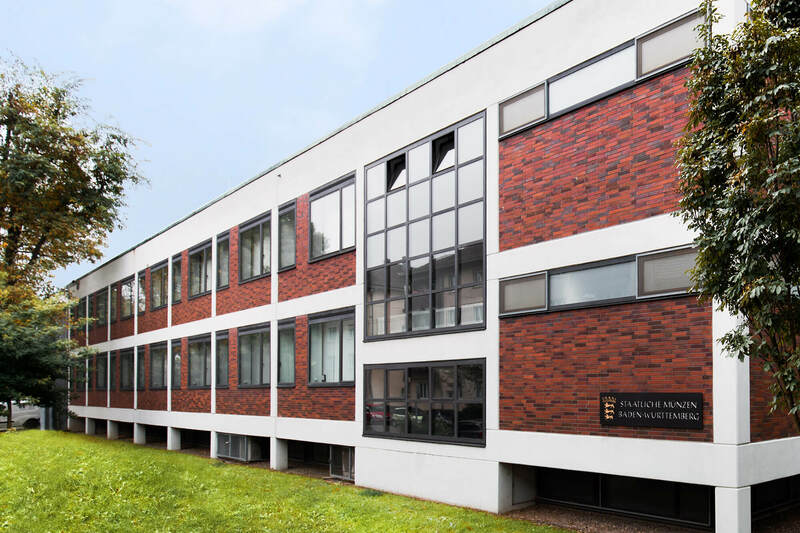 Euro circulation coins, German commemorative coins, medals as well as coins and medals on behalf of central banks from all over the world are struck in Karlsruhe and Stuttgart using latest technology. 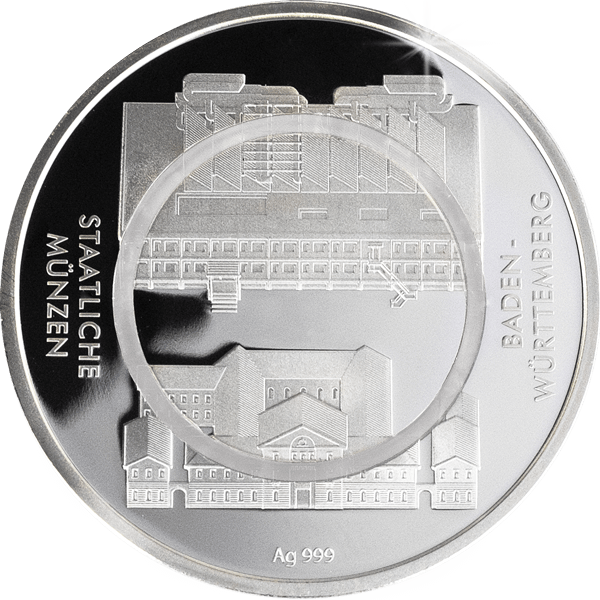 The State Mints of Baden-Wuerttemberg are thus among the world’s leading coin producers. 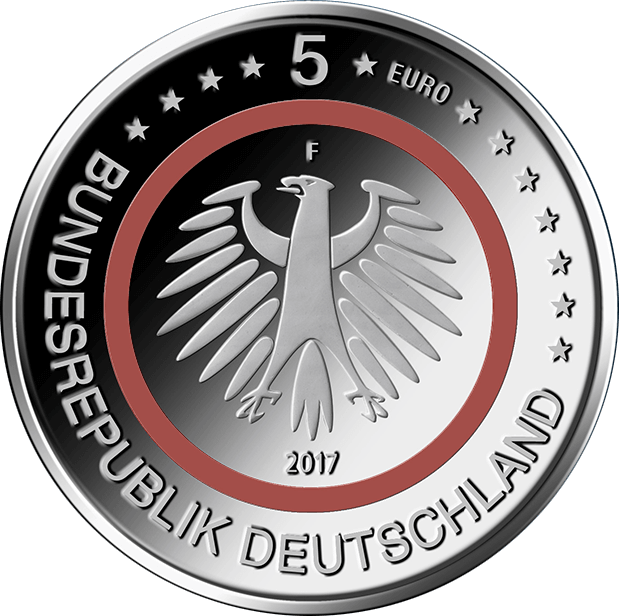 The State Mints of Baden-Wuerttemberg produce circulation coins and high-quality commemorative coins on behalf of the Federal Republic of Germany and the central banks of other countries. 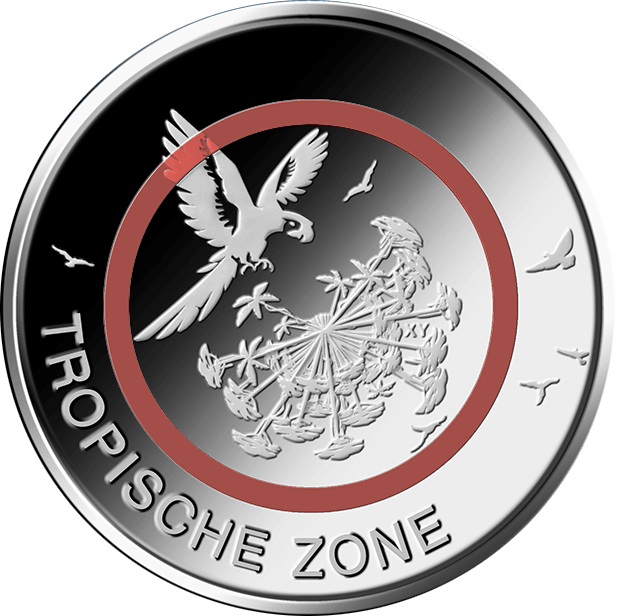 The State Mints of Baden-Wuerttemberg were leaders in the development of the polymer coin, which possesses a whole new level of security. Not only is the polymer ring a visible security feature for each user, with the addition of nano-pigments it can also serve as a covert security feature. Thus, for the first time, coins can be produced that are as difficult to forge as banknotes. 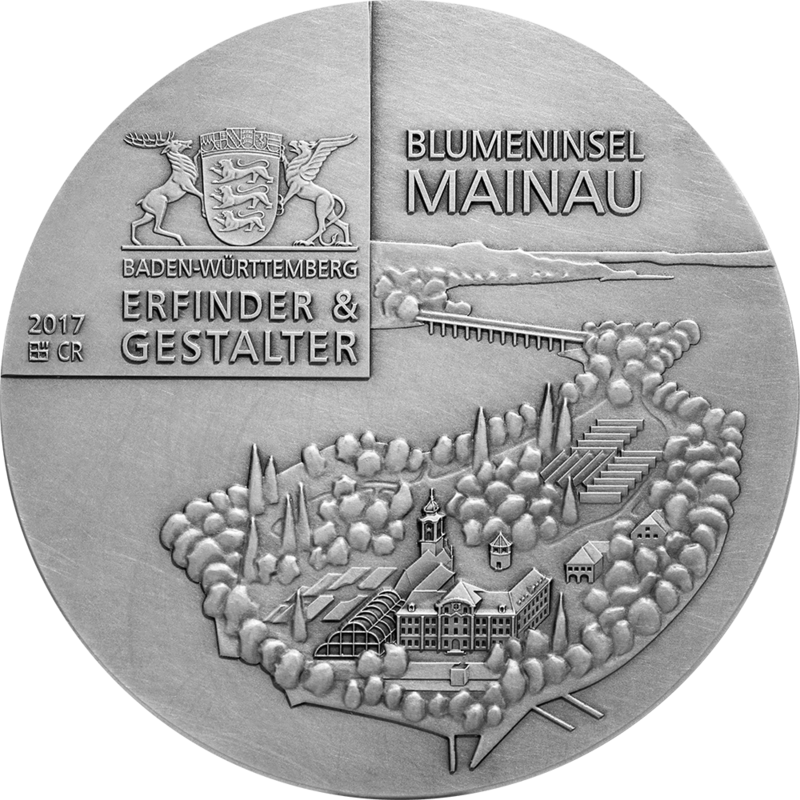 The State Mints of Baden-Wuerttemberg produce medals to commemorate different occasions such as births and baptisms. 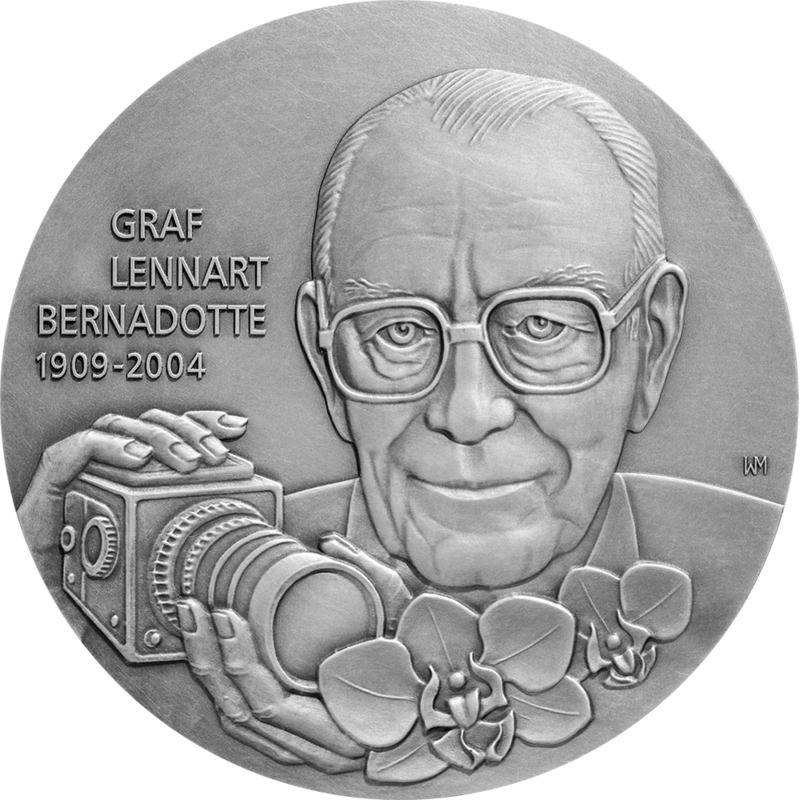 Moreover, we issue the sophisticated medal series “Inventors from Baden-Wuerttemberg”. 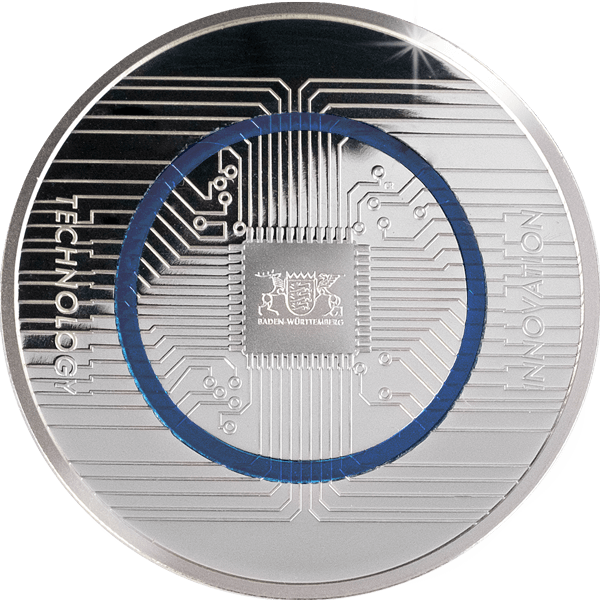 Our special capacity for innovation is also seen in the coin sector. 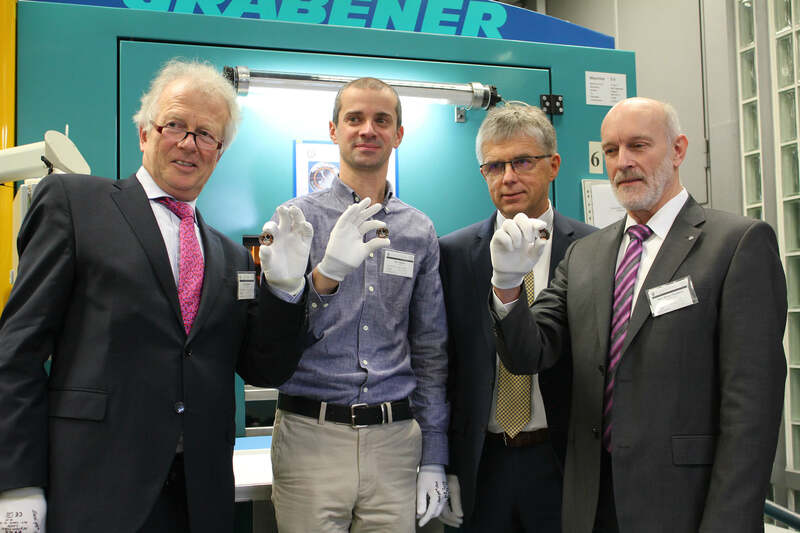 The State Mints of Baden-Wuerttemberg played a vital part in the development of a global first in polymer technology: the polymer ring. The technology was created after years of research and is unrivalled when it comes to preventing money forging. A ground-breaking technology that has found its way into medal striking for the first time. 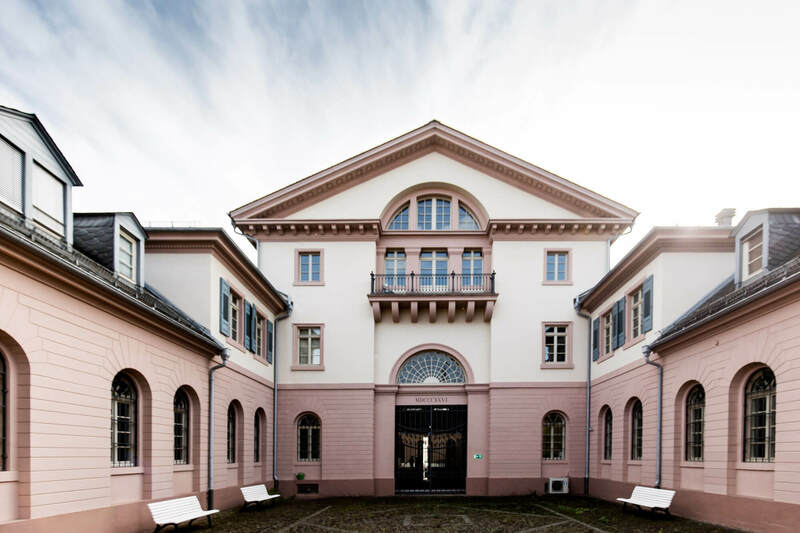 Today, around 1.2 million people visit Mainau Island annually. Countess Bettina Bernadotte and Count Björn Bernadotte, two of Count Lennart Bernadotte’s children, run the organization. With their Mediterranean flair, the castle park and botanical gardens beckon visitors with thousands of tulips in spring, roses in summer and richly coloured dahlias in the autumn as high points of the floral year. The park and gardens also give inspiration to garden lovers and offer visitors a place for recuperation and relaxation. The Butterfly House, one of the largest in Germany, is popular with children and adults year round.